Why would a consumer spend thirty dollars on a shirt when they could spend ten? Getting designer clothes for a bargain price is every thrift store’s motto. 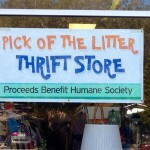 This motto especially applies to the thrift store Pick of the Litter. Thrift stores can be called many different things: charity shop, hospice shop, resale shop, or consignment shop to name a few. The stock contained in these stores are usually one hundred percent donated by generous people in the community, and since most workers are usually volunteers: their prices can stay low. Although major thrift stores such as Goodwill or Salvation Army are better known, smaller shops may hold even more alluring items. 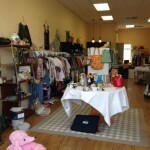 This is the case for a thrift shop that was opened in Palm Harbor this year. This little undiscovered niche holds exciting items for an even more exciting price. 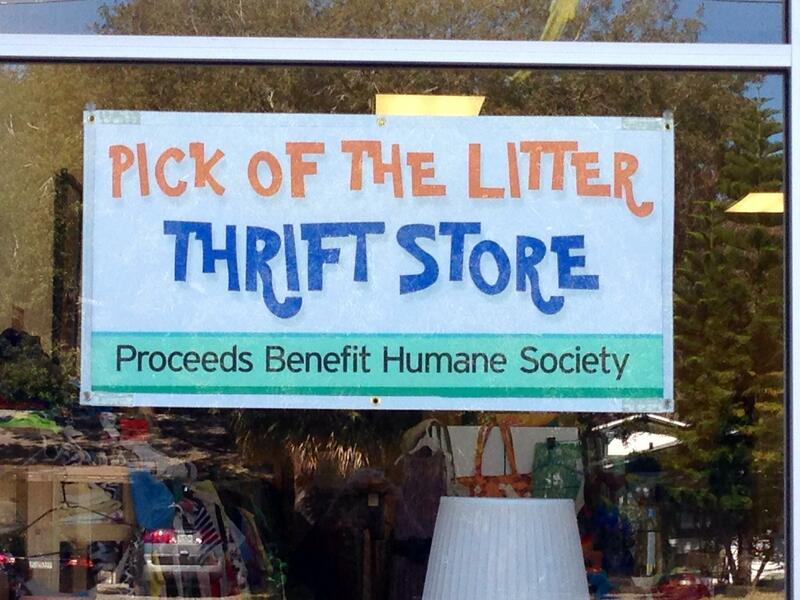 Not only is one saving money, but this thrift store is one-hundred percent non-profit. 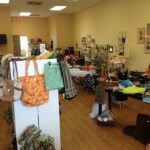 All funds raised at this shop directly benefits the Humane Society of Pinellas, said owner, Linda McCauley. Pick of the Litter is the name of this exciting new shop. Donations for her small business including clothes, knick knacks, and household items, which have been rolling in to support this great cause. After talking with owner, Linda McCauley one truly begins to grasp the heart behind this business. She loves what she is doing, and every purchase someone makes helps animals that cannot help themselves. The animals helped by this business are provided with food, shelter, and medical help that they could not have gotten before. 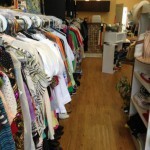 The reason Linda says this place is unique is due to the fact that, “it is more of a boutique than a thrift store.” College students are always looking for a cheap way to look good, and for this reason, thrift stores are the perfect places for them to shop. Pick of the Litter Thrift Store is fit for younger people. As Linda says, “We have their size in clothes!” Her store is well stocked with clothes for all different tastes and sizes to fit everyone’s needs. Brands ranging from Express to Victoria’s Secret hang on the full racks. Linda McCauley recently moved here from up North where she had volunteered at an animal shelter for four years. Volunteering at that shelter inspired her to open this greatly beneficial store to help her community. Working at the shelter ended up being a kind of “therapy” for her as she struggled with tragedy in her own life. Linda is excited about this new path in her life and wants to share the pride she has for her store with all of her new customers. 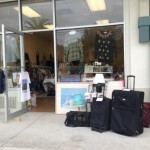 Whether it is to donate or shop, go down to discover what Pick of the Litter Thrift Store has. The shop is located at 1480 Alt. 19 North in Palm Harbor and only two blocks north of Nebraska. Her hours are Monday, Tuesday, Thursday, Friday and Saturday 10 a.m. to 3 p.m. One may also contact Linda at 207-890-2880 or email her at lamc325@yahoo.com. Donations are always welcome and new clothes are always arriving, so be the first to get them! Next Article » Wake up and smell the coffee!